Although generally common and apparently able to survive in relatively small, fragmented forest patches, the courol is adversely affected by widespread land clearing. The subspecies gracilis is restricted to mountain slopes on Grand Comoro Island, and is estimated to number about 100 pairs. 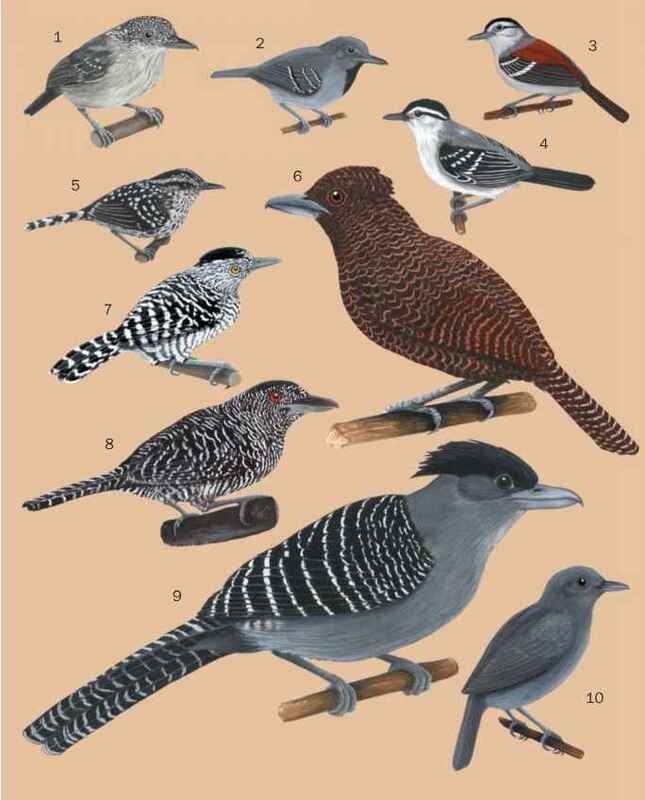 Deforestation poses a more serious threat to ground-rollers, with four species listed as Vulnerable. The long-tailed ground-roller has one of the most restricted ranges of all Madagascar birds. As a group, true rollers have fared well, and most remain common throughout all or part of their ranges. Only the azure roller (Eurystomus azureus) is considered Vulnerable because of loss of forest habitat within its restricted insular range. Since the 1960s, significant local declines of European rollers have occurred in central and eastern Europe, but the species remains numerous elsewhere, with counts made in the 1970s of an estimated two to three million overwintering birds in eastern Kenya.